IIRSM’S SPEAKER line up and programme makes its annual conference this year a must attend event. Lord Mark Price is a businessman, writer and former government Minister. 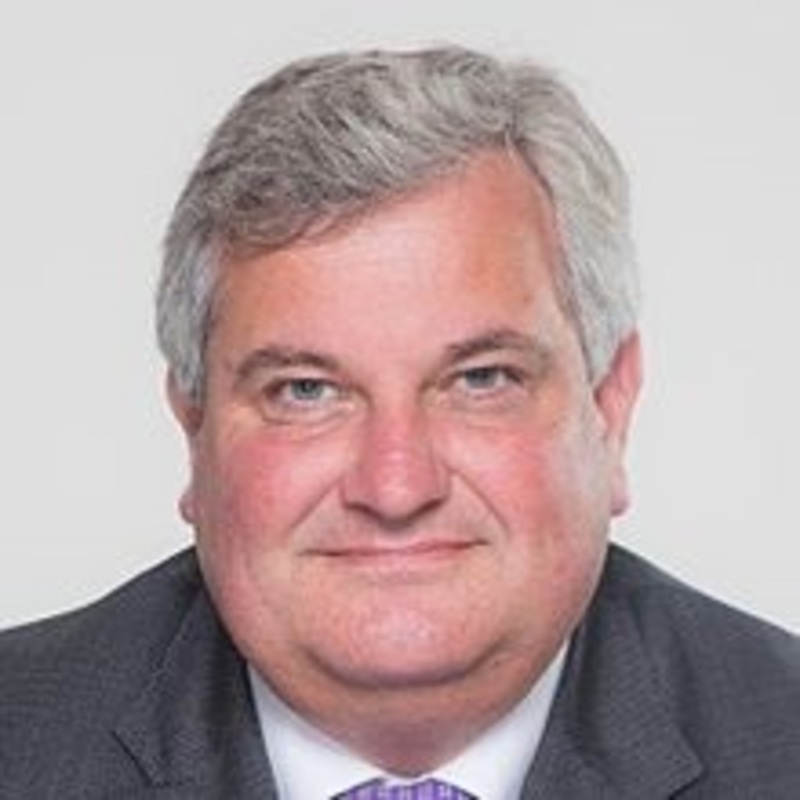 A former Managing Director of Waitrose, Deputy Chairman of the John Lewis Partnership and Chairman of Business in the Community, Mark has spent over thirty years unlocking the power of people in organisations. He is passionate about creating engaged and happy workforces who in turn create longer-term sustainable success for businesses. Mark will deliver a keynote address that explores the importance of brave and inclusive leadership and how to achieve an engaged and empowered workforce. Dr Emma Soane is Assistant Professor of Management, London School of Economics will set the scene for the day. Dr Soane's research examines how individual differences, team working and organisational environments influence decisions, performance and risk taking. Her keynote address - entitled Leading risk: Visibility, alignment and climate – will cover how individual differences, team working and organisational environments influence decisions, performance and risk taking. Delegates will hear Emma’s thoughts on how the right climate is achieved and what dividends can it bring. The theme of the conference - People, building resilience – is underpinned by a programme that will provide practical insights that will benefit delegates as individuals, as well as their organisation. The day will end with a complimentary drinks reception where delegates can network and meet the speakers in person. The conference is on 28 March at One Birdcage Walk, Westminster, London. At just £199 + VAT until 31 January you are advised to book early. Visit www.iirsm.org/conf2019 to find out more.